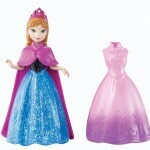 Disney Frozen Magiclip dolls in stock for $9.99! 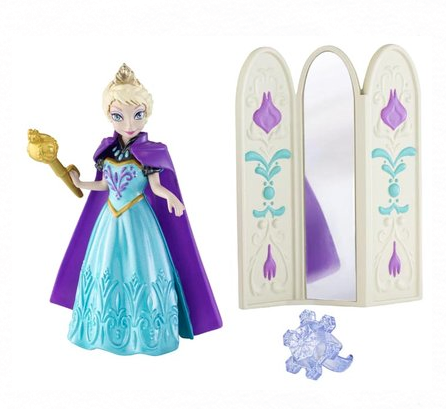 You are here: Home / online shopping / Disney Frozen Magiclip dolls in stock for $9.99! 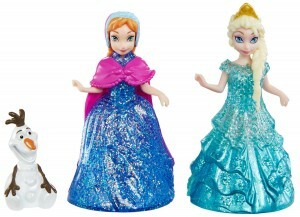 Kids LOVE these Disney Frozen Magiclip dolls! 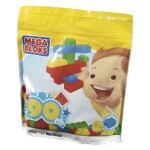 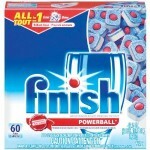 If you’ve been looking for them, they are back in stock now on Amazon and you can get them for just $9.99 each! 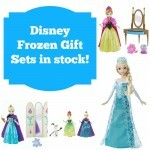 Disney Frozen Gift Sets IN STOCK! 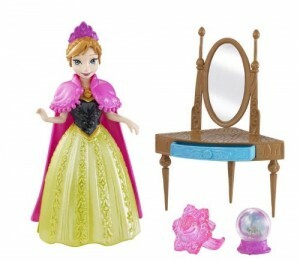 Disney Frozen Anna Magiclip Doll only $5.99! 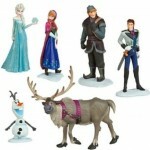 Frozen Figures 6 Piece Play Set only $11.47 shipped! 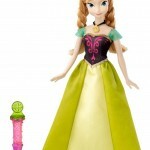 Disney Frozen Anna Doll IN STOCK!